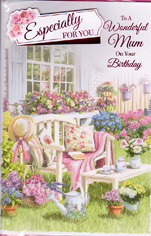 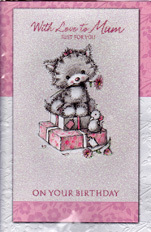 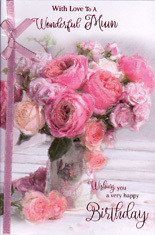 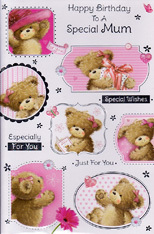 Did you know that women purchase an estimated 80% of all greeting cards? 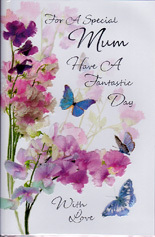 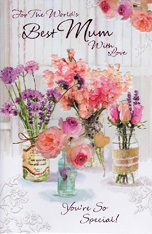 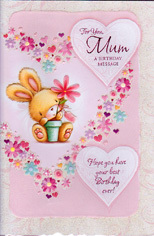 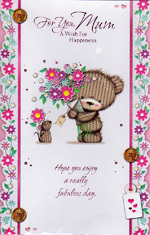 So why not change this and buy the most important women in your life a heart filled birthday card off Clickandposy.com., from our great selection of cards for mothers of all ages. 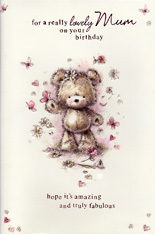 Be the first to get it.